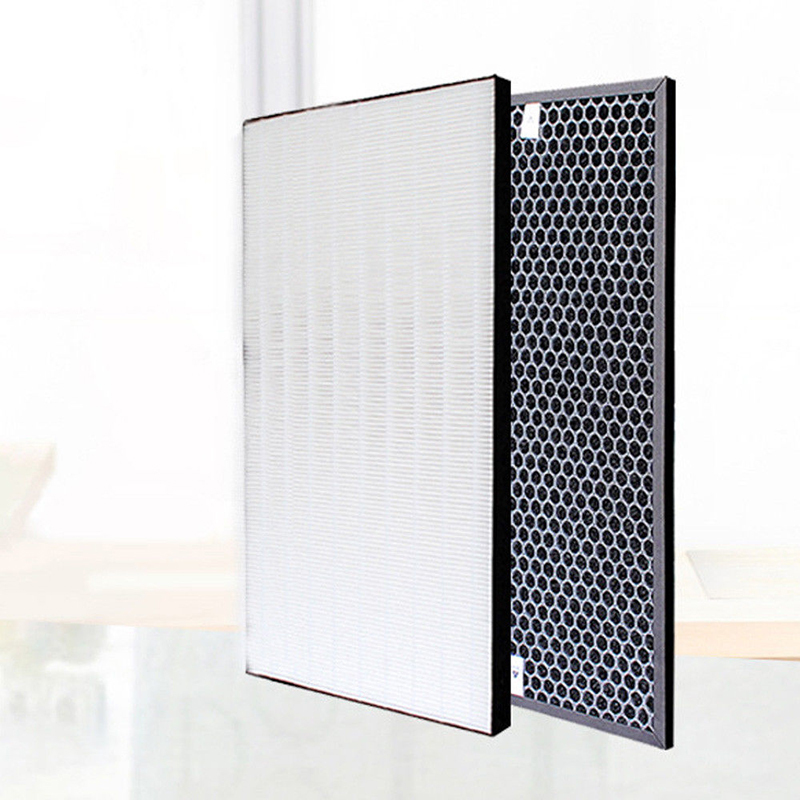 * This is a filter as a part replacement for air purifier. * Filters maintain cleaning performance while reducing infiltration of dust, pollen and other allergens into the air you breathe. * Powerful dust collection function. * Captures pollen, dust, pet dander, and smoke particles . * Fit for Sharp KC-D70,KC-E70,KC-F70,KC-700Y7 and so on. * What you will receive are shown in pictures, please check pictures carefully before your purchasing.